Use the form on the right to contact us directly. We look forward to hearing from you! 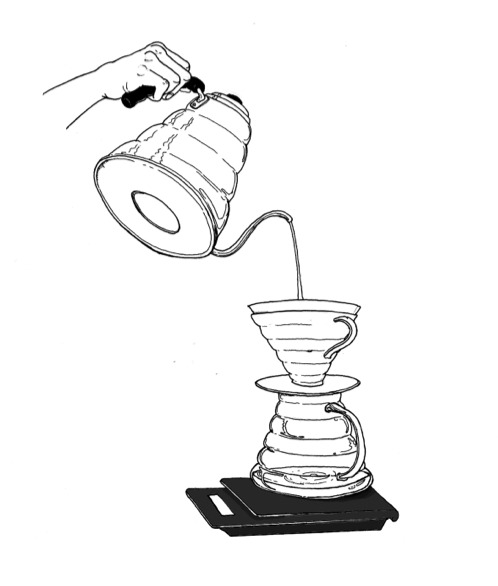 Brew Guides: Our tips and pointers on how to make the best cup of coffee at home using various brewing devices. 3 Finish pouring at 2:15 minutes and stir sidewalls to ensure an even drawdown. Makes two 12-oz cups. 3 At 3:30 begin compression.